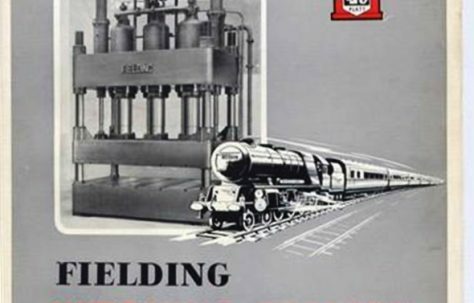 Here you can see photographs and hear memories of Special Presses made by Fielding and Platt. Special Presses is a category that describes machinery not covered by any other designated category in the Machinery section. If you remember designing, machining, fitting, installing or maintaining any of the presses here please share your memories of working on them. You can do this by clicking on the machine you worked on, scrolling to the bottom of the page and clicking on the words Add a comment about this page.